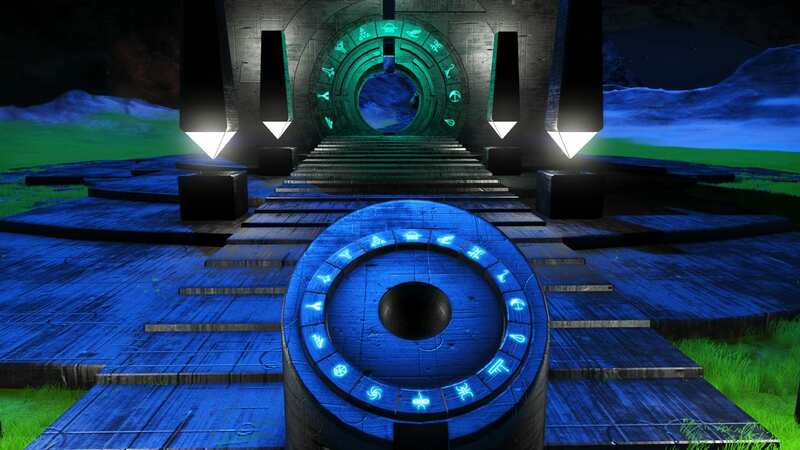 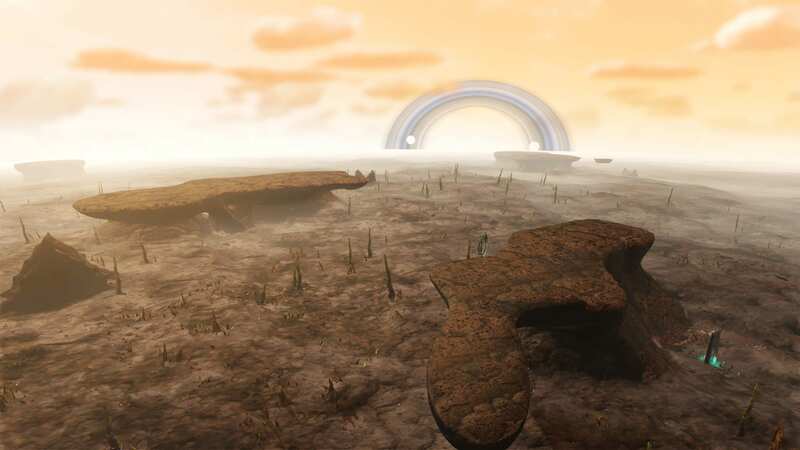 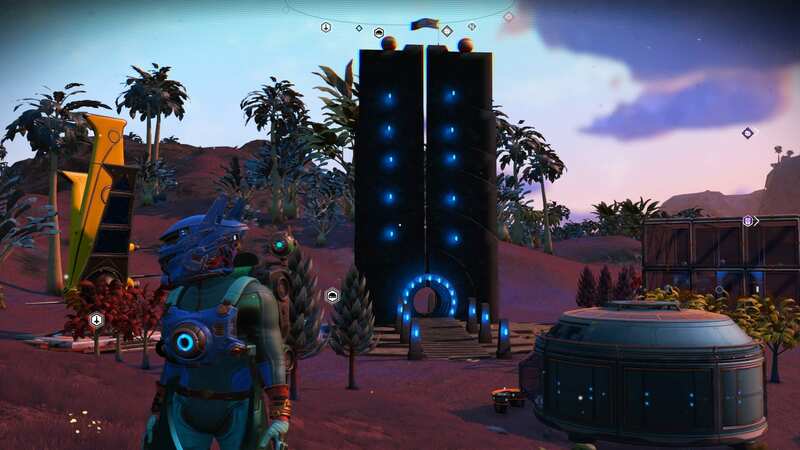 Portal addresses that lead to worlds near the center of the galaxy. 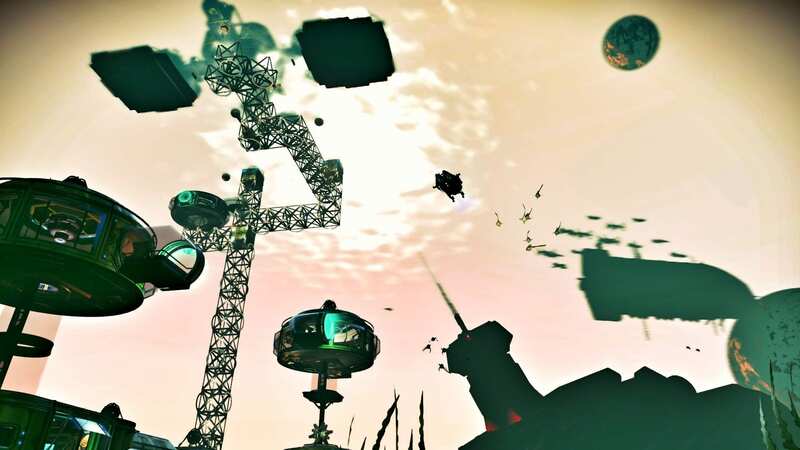 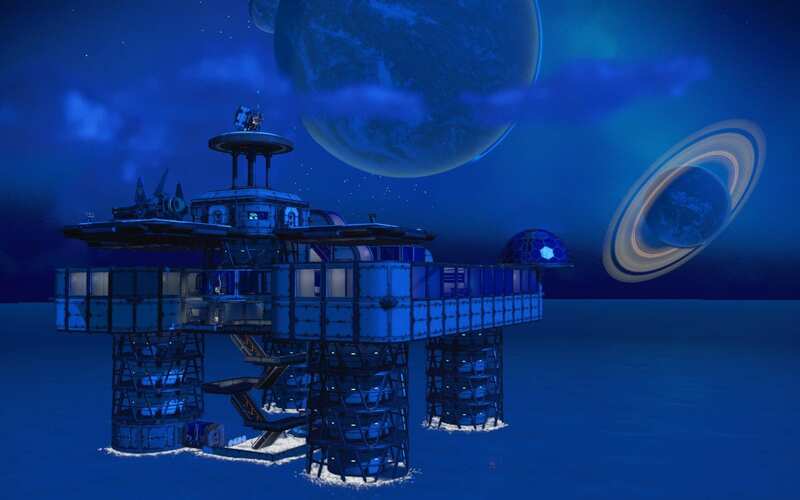 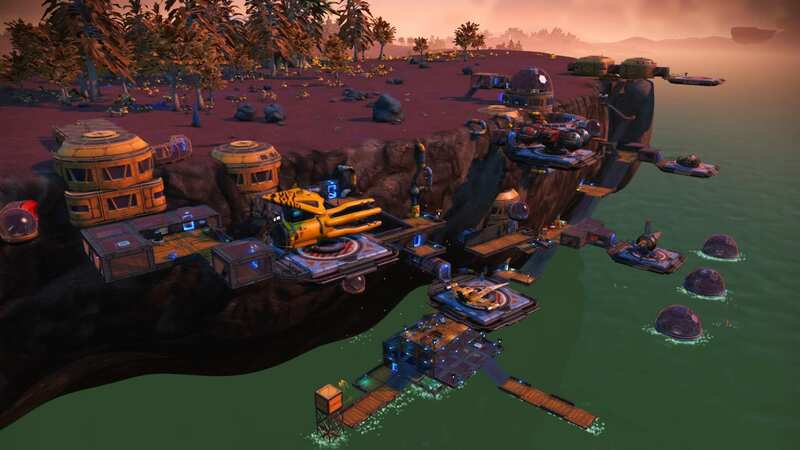 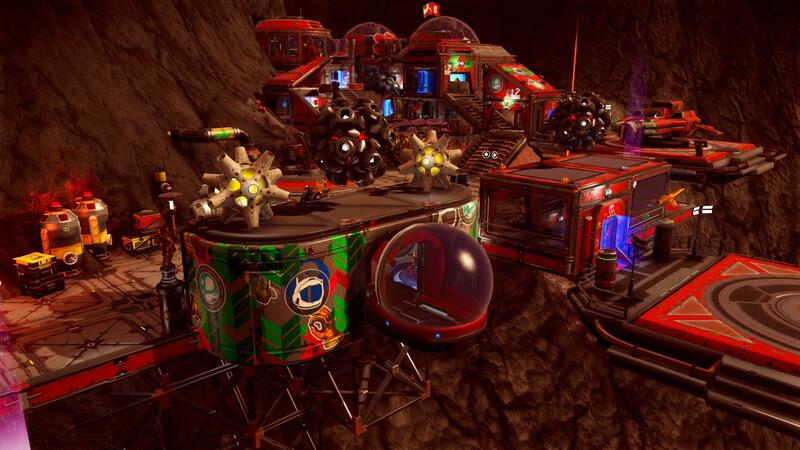 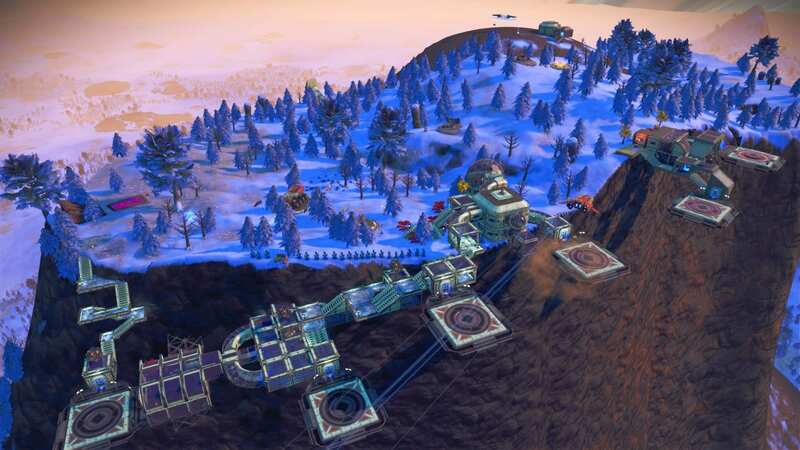 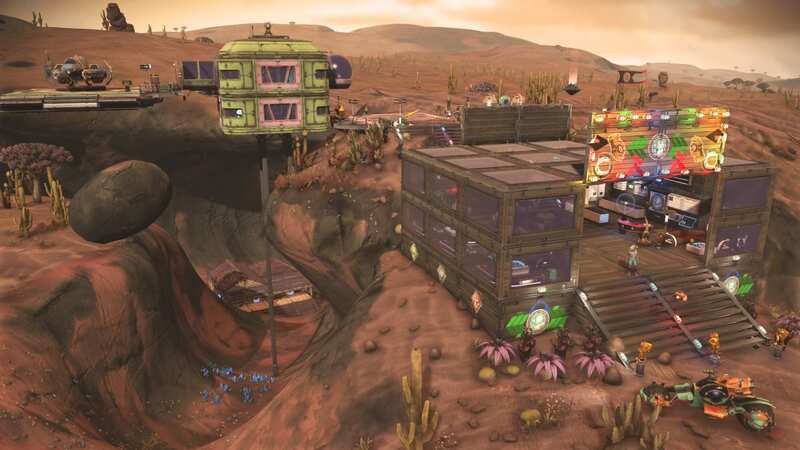 Base Description I built some extra landing pads at a trading post and a small shelter where you can see all the ships landing. 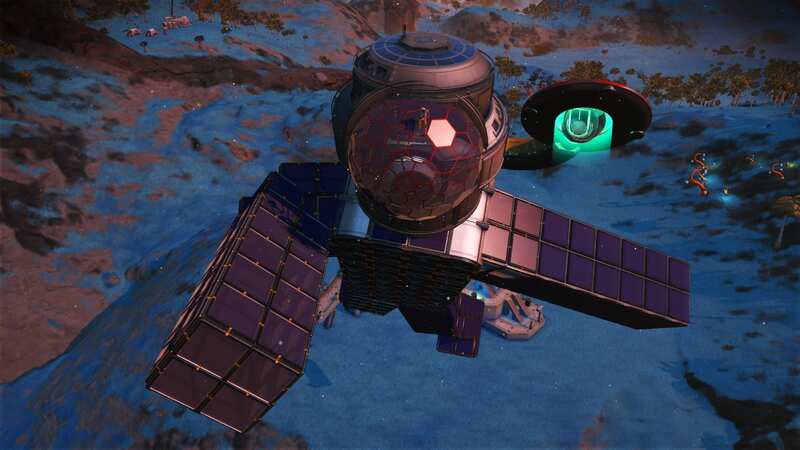 Notes This is a Vykeen system directly "above" the center of the galaxy REGION: The Arm of Gehethu. 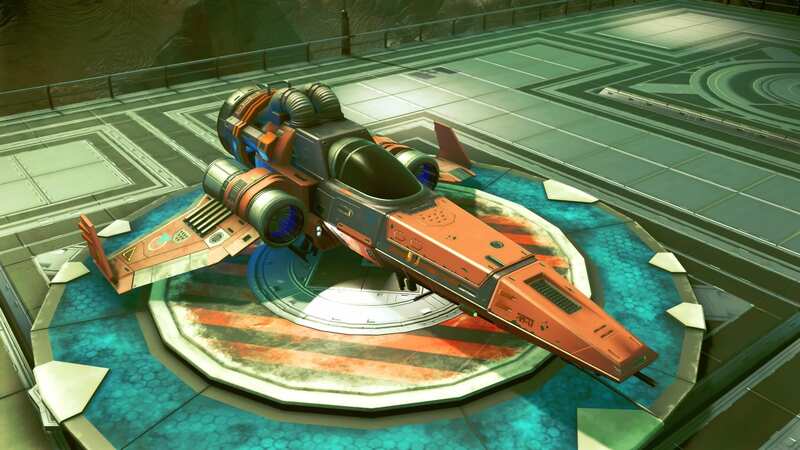 Many fighters in the system, including the s-class shown in screenshot.